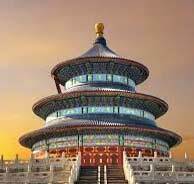 Explore China through visit to two of the prominent cities of China that makes you discovering all the elements of appeal. 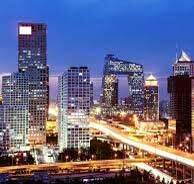 Beijing is the capital city of China that captivates tourists with its elegant spaces and existence of modern influences. 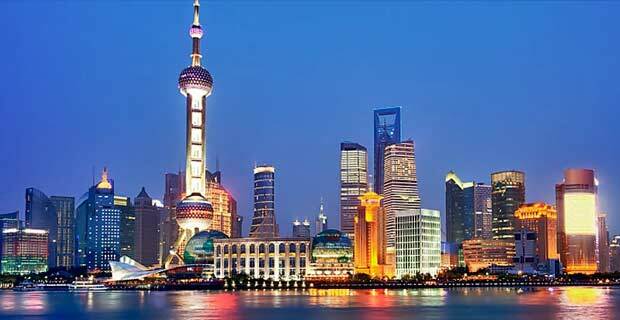 Two prominent cities of China – Beijing and Shanghai are must visit destinations of this country. Comprised of numerous royal buildings and offering unparallel charm, both the cities attract a number of tourists for several reasons. 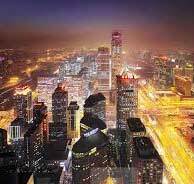 The tour package has brought for you amazing experiences in three beautiful cities of China. 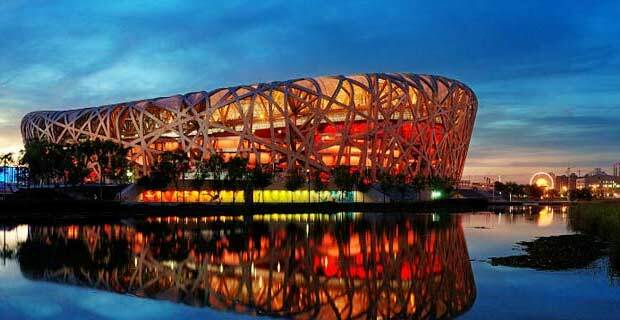 Visit Beijing and enjoy endless sightseeing opportunities here. 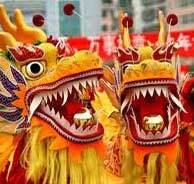 Being economical and cultural hub of China, it brings great tourism options. Stunning landscapes and man-made wonders architectural marvels like the Great Wall of China, the land is complete for an amazing holidaying experience. The country features unlimited treasures of history and culture, luminous streets and lively markets. 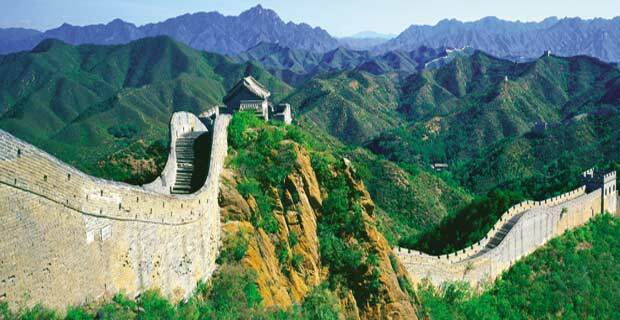 With this tour package of China, visit three cities of its gorgeous cities that emerged in the world as super powers. 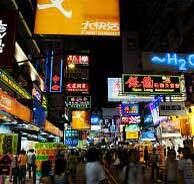 Hong Kong is the gateway to the Far East and Shenzhen is one of the first and the largest SEZ that completely changed China. 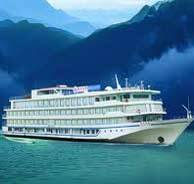 What can be more exciting than visiting three stunning cities of a country and spending great time on cruise for three days? This tour package all this for you. Visit Beijing and enjoy endless sightseeing opportunities here.